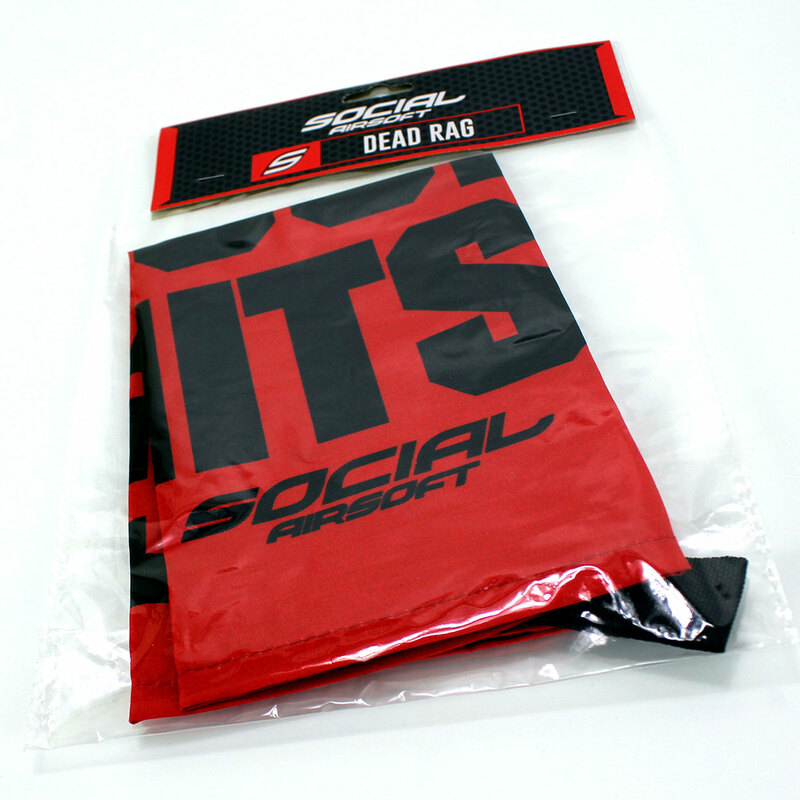 The Social Airsoft dead rag is known as the functional dead rag. 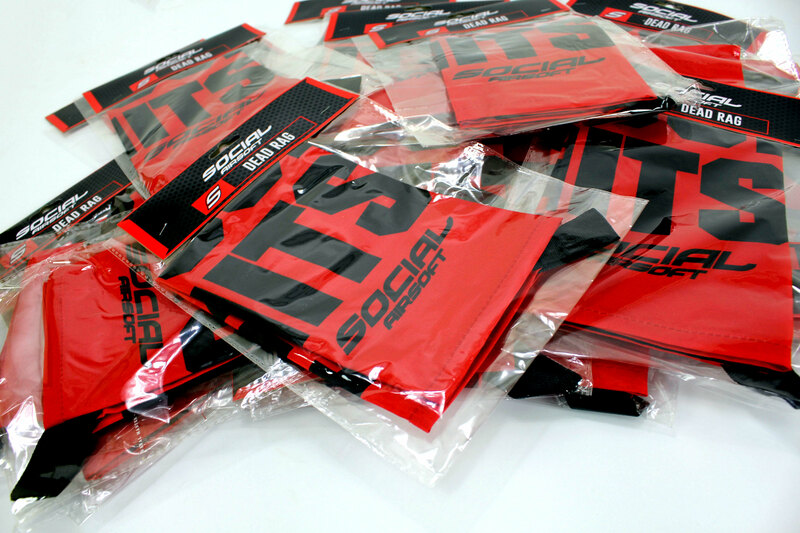 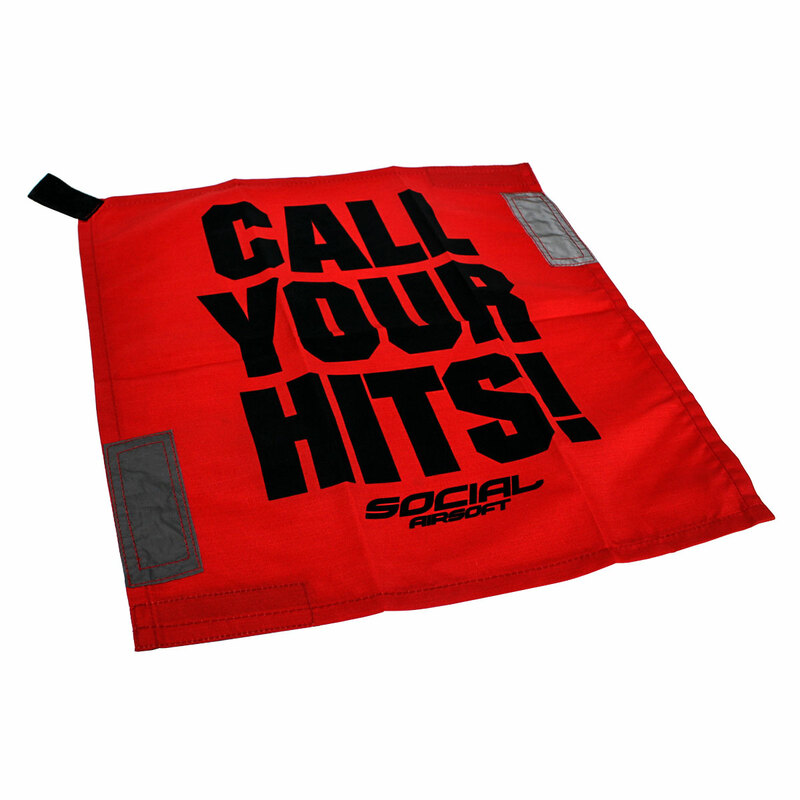 Made with the feedback of various airsoft fields and players, the Social Airsoft Dead Rag is made with attention to specific functional requirements. 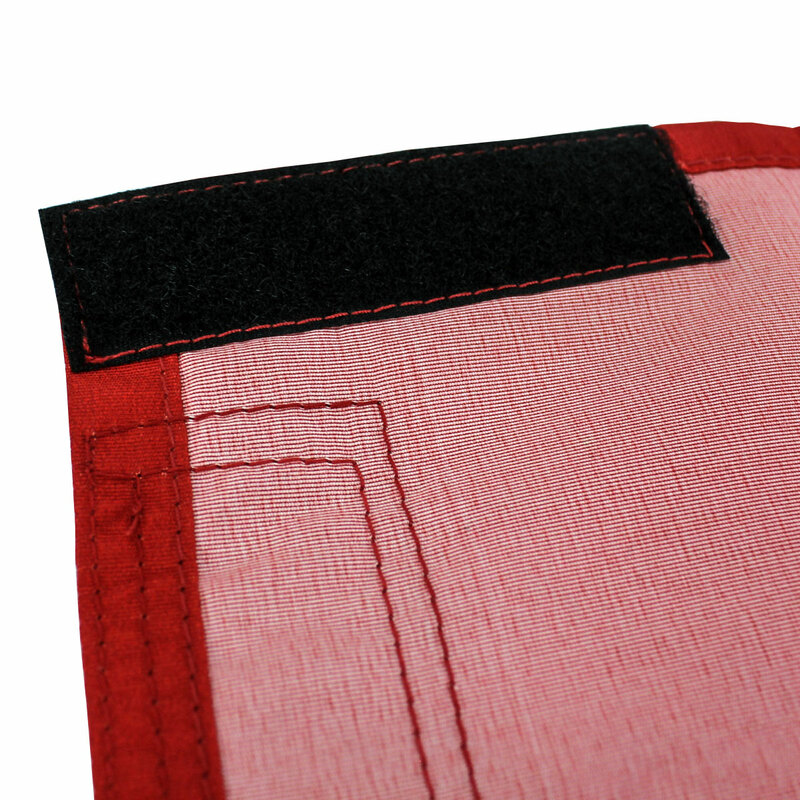 We wanted to make a kill rag that was not only going to be fun, but functional. 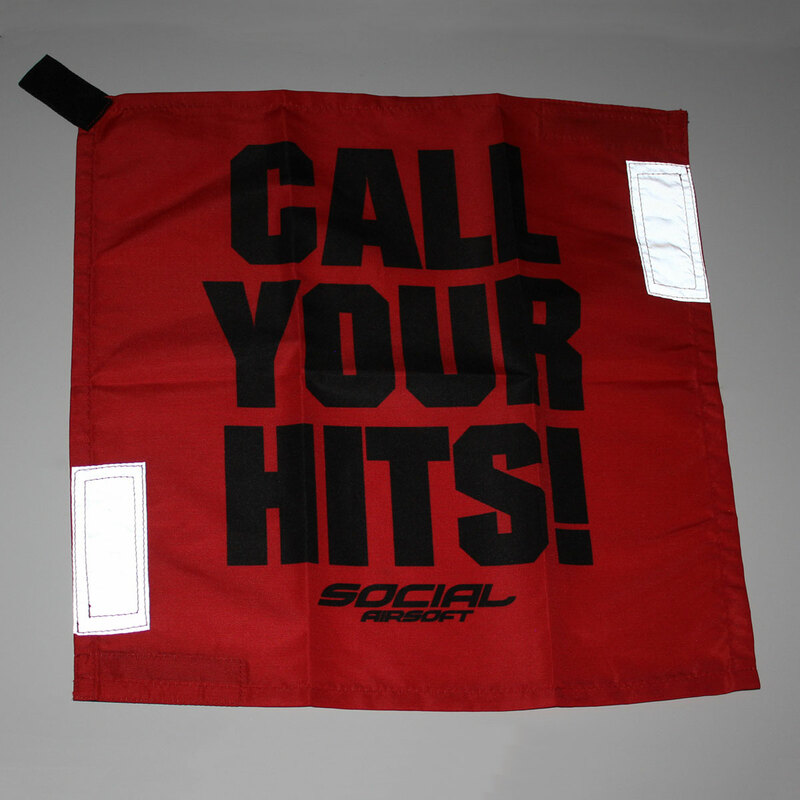 So don’t forget..call your hits! Visible: sublimated, non-fading print unfolded size is 14 inches by 14 inches. 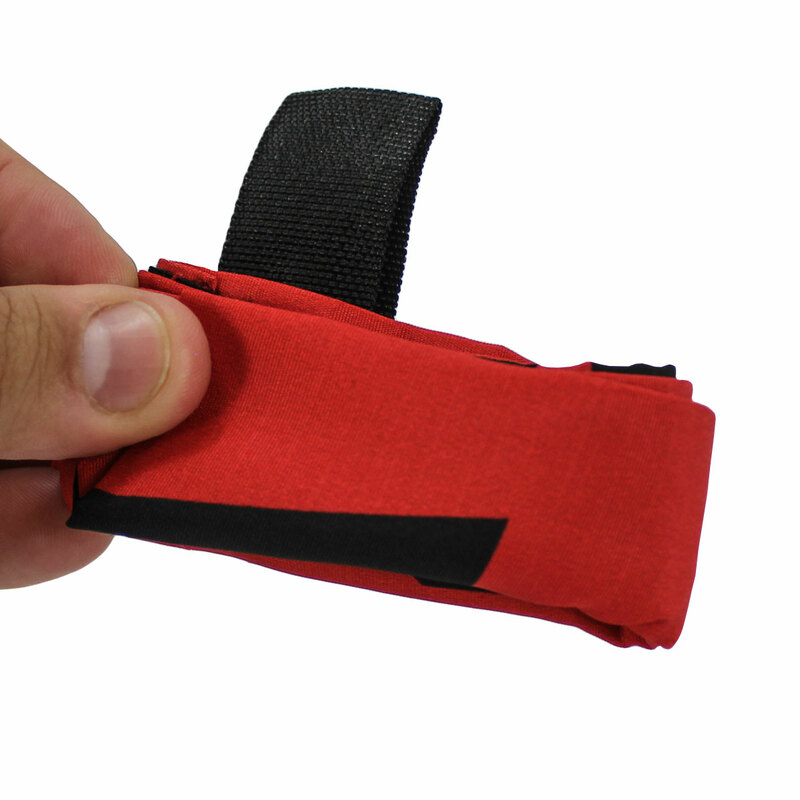 Concealed: lightweight polyester folded size is 3.5 inches by 1 inch. 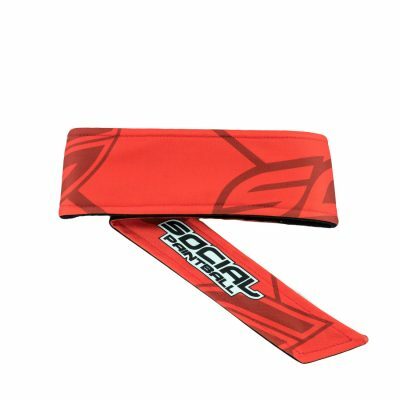 Reflective: strips for visibility at night or in low-light situations with flashlights. 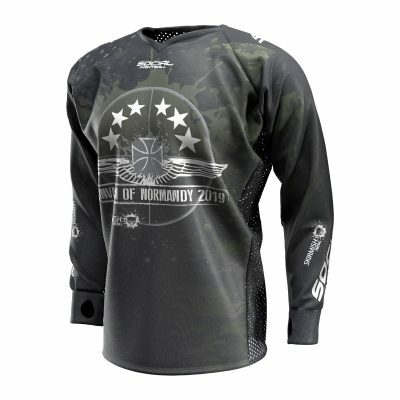 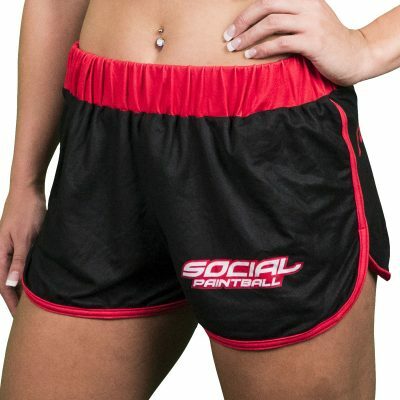 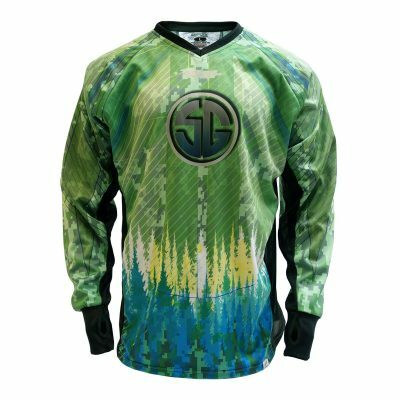 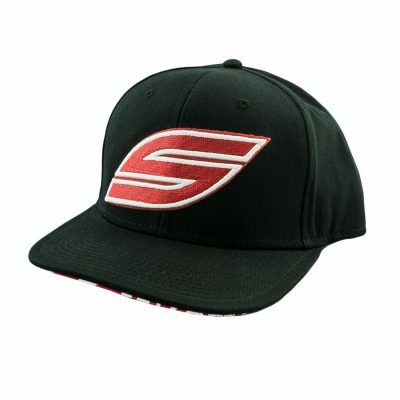 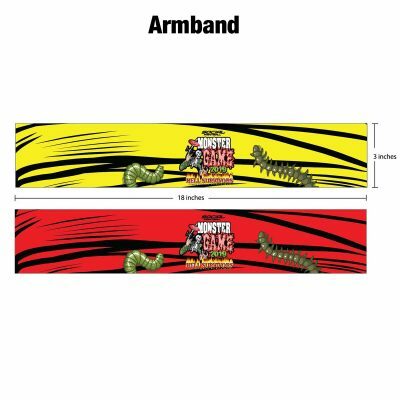 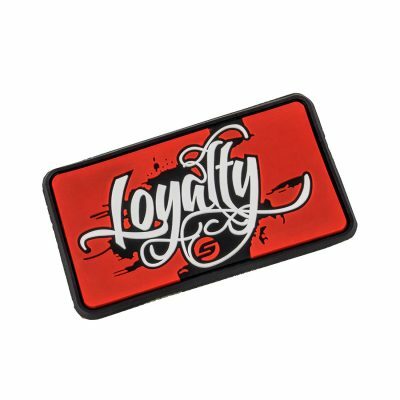 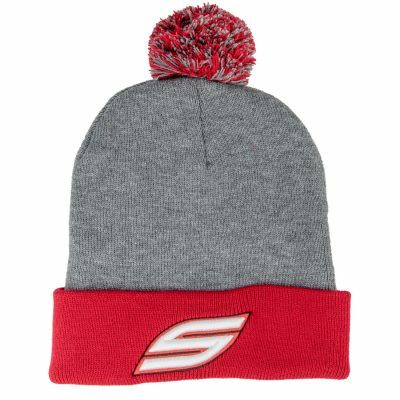 Durable: machine washable, non-leaking sublimated print. 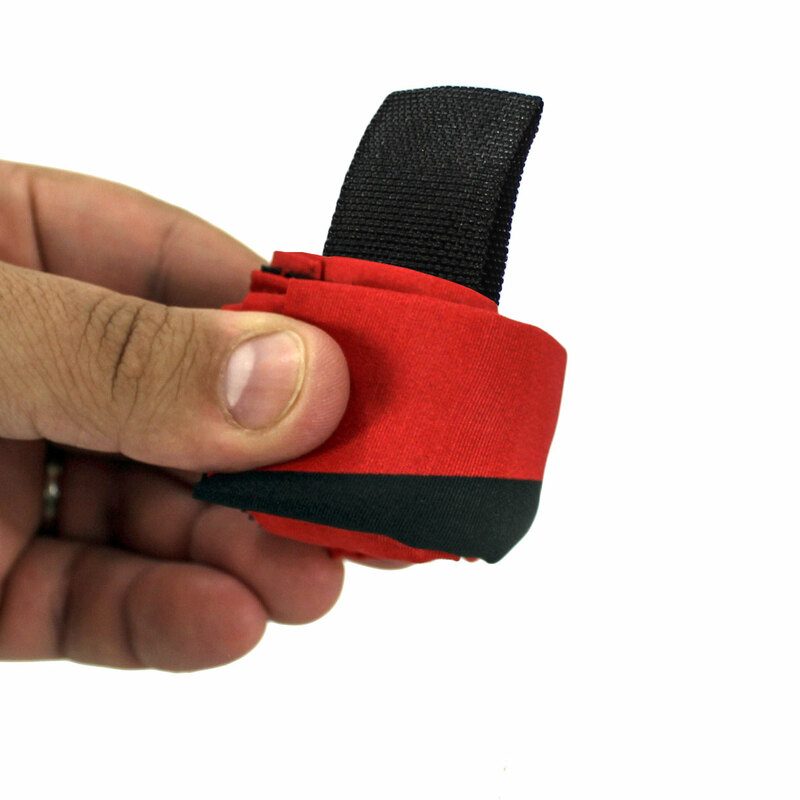 Functional: 4 inch Nylon loop for attaching to gear or equipment or easy pulling. 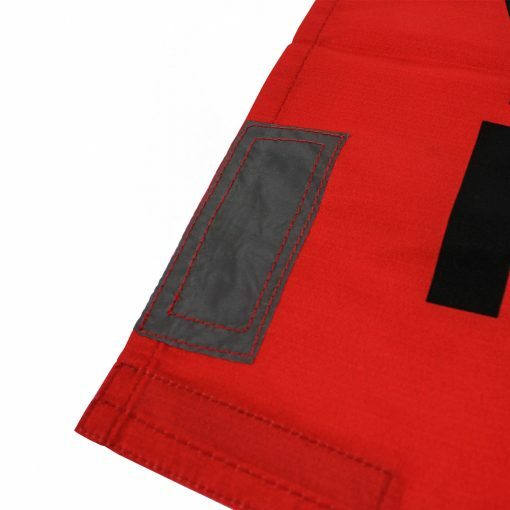 Convenient: VELCRO hook and loop strips sewn onto back for attaching to uniform and/or forming a rag loop. 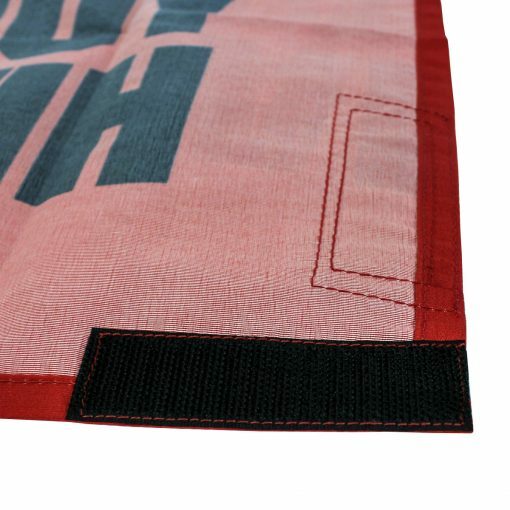 What is a dead rag? 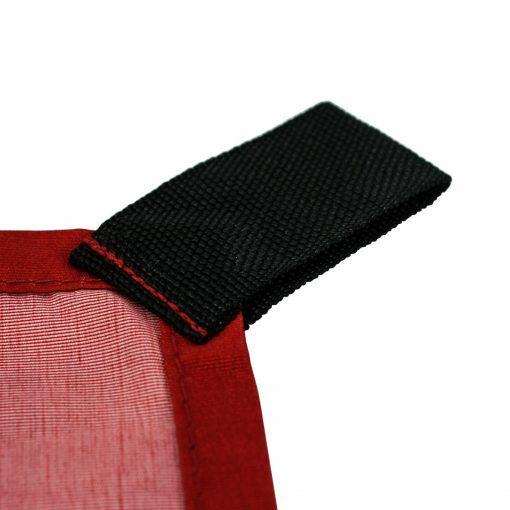 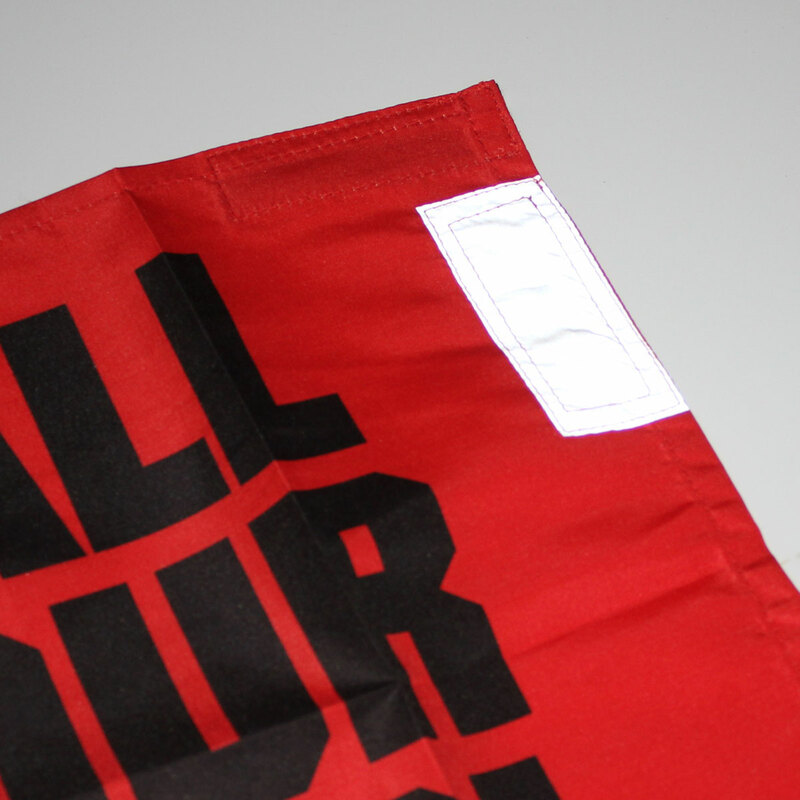 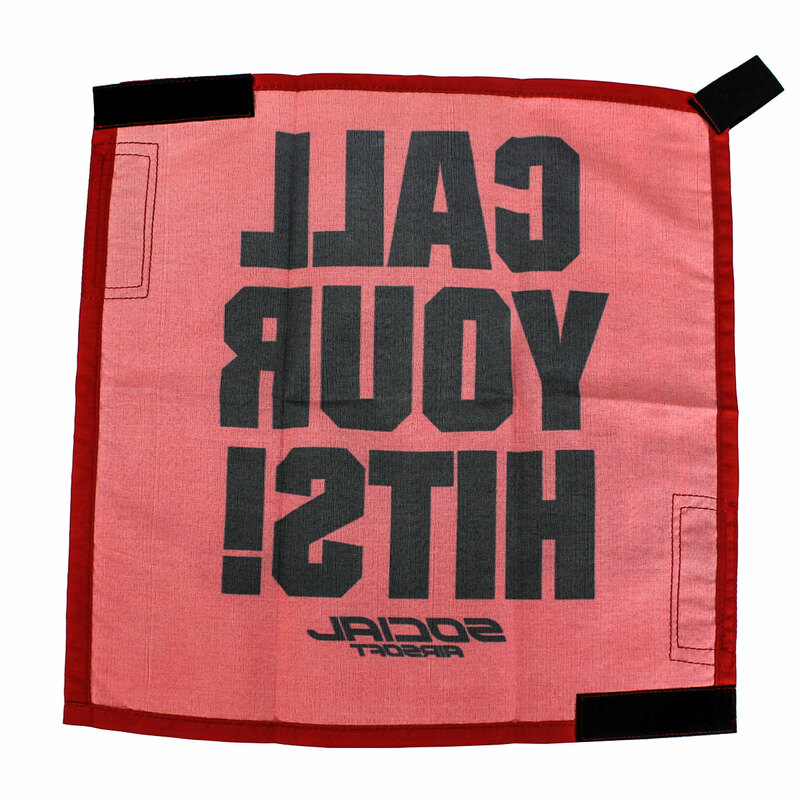 A dead rag, or kill rag, is piece of red material that is used by airsoft players to signal that they have been hit and are out of the game. 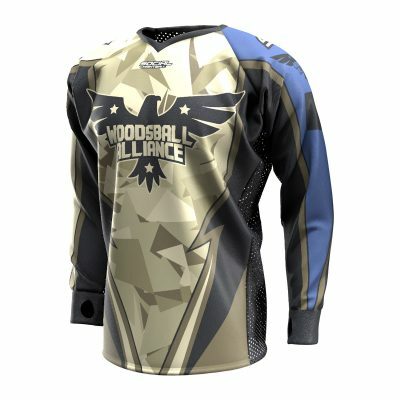 The purpose is prevent other players from continuing to shoot at you, thus providing for a safer environment and experience.